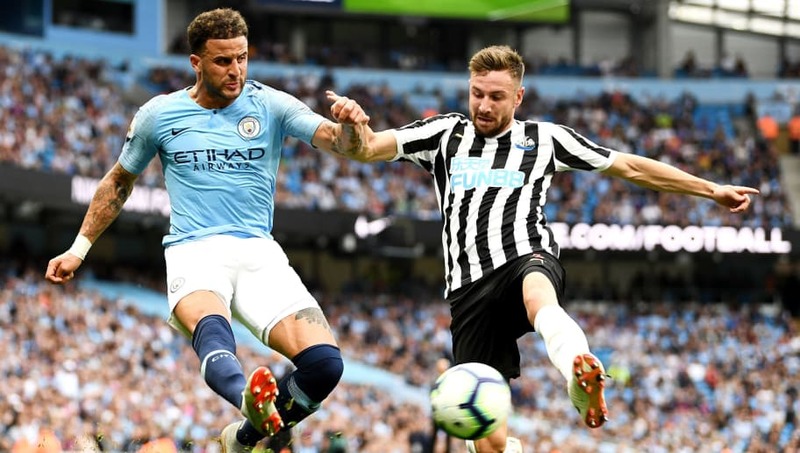 As the first international break of the season concludes, the Premier League swings back into action this weekend as ​Newcastle United host ​Arsenal at St. James’ Park on Saturday afternoon. 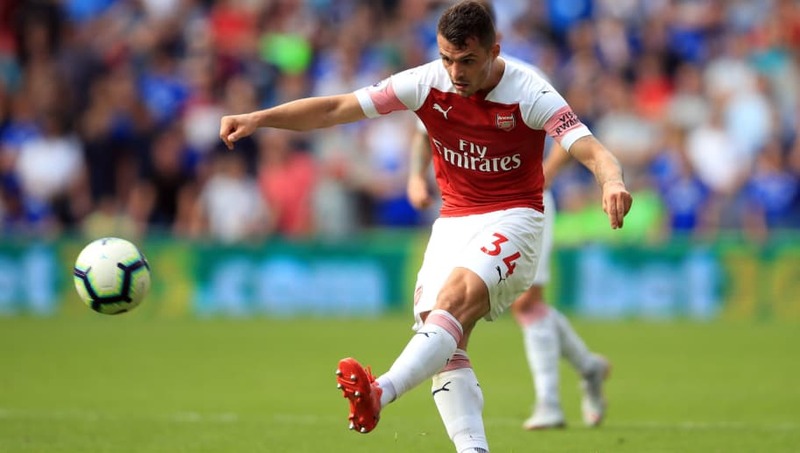 Whilst the visiting Gunners have recorded successive wins for the first time under new boss Unai Emery, the pressure cooker in the north-east of England has again reached boiling point after back-to-back losses – albeit against Chelsea and ​Manchester City. The Magpies’ only league point to date came against top flight newcomers Cardiff, but the task for Rafael Benitez’s men gets no easier this weekend, camped in the relegation zone with just a solitary point. Across the field there will be a number of key battles that could decide the outcome of this weekend’s clash on Tyneside. Here are four of them. This will be an intriguing clash and one which may go a long way in deciding the game. When the Magpies captain doesn’t play, Newcastle’s defence appears less defensively sound, and his leadership and physical presence – at both ends of the pitch – will be key on Saturday. 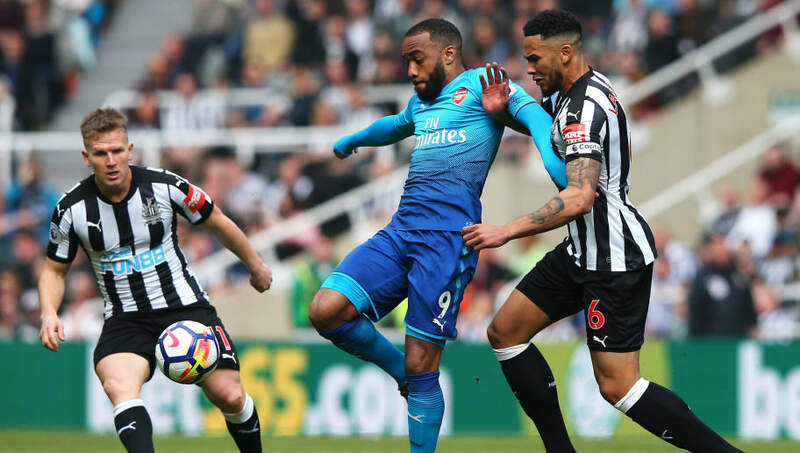 Coming against the pace and cunning of Lacazette, Lascelles with have his hands full, but has shown in the past that he is more than capable of shouldering the load in the host’s back line. The Frenchman is suggesting he may hit top form this season and if Lacazette is on his game, Lascelles will have a busy afternoon at St. James’ Park. Benitez has been coy whether Shelvey will start this weekend, but his presence will be key if Newcastle are to contain their visiting opponents -not least to expose the Gunners’ still transitional backbone, of which Xhaka has been one of Arsenal’s weaker elements. The Swiss midfielder has been a typically inconsistent performer – particularly on the road – and a match-up against Shelvey is one Xhaka must win. On the subject of weaknesses, full-back Bellerin continues to see Gunners’ fans tearing their hair out due to his side’s new cavalier approach. The Spaniard is amongst the quickest players in Europe, but whilst his offensive forays are the scourge of many a team, his lack of awareness defensively is currently contradicting Arsenal’s new pressing game. Against Dummett, Bellerin is likely to have much success. However, with the visitor’s right side set to be exposed frequently, the Welshman’s balls out of defence could become key to getting something out of the game. The other key encounter this weekend will likely see the Magpies’ best chances of achieving a result on Tyneside. Whilst Mustafi’s aerial awareness in the opposition’s penalty area is among the most elevated in the top flight, the same cannot be said of his prowess defensively and gives Newcastle hope here. Against Cardiff City, the Arsenal defender struggled and was frequently guilty of poor decision making. 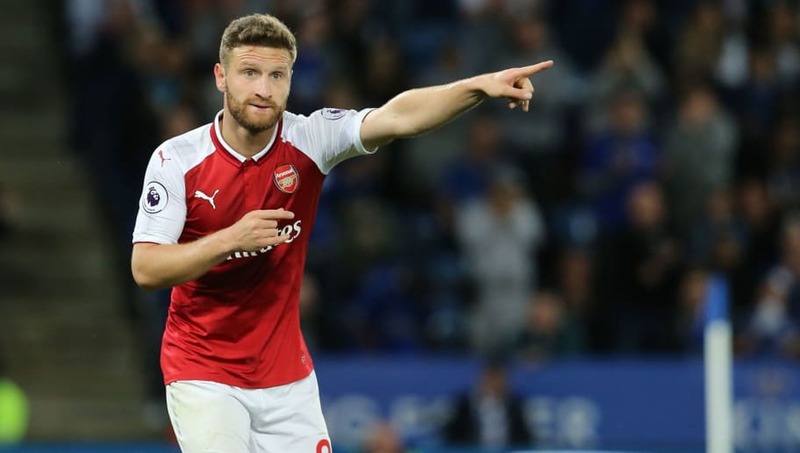 Coming up versus Rondon will be a tough challenge and if Mustafi again finds himself out-manoeuvred, the Venezuelan will surely fancy his chances of booking his first Premier League goal for the Toon.